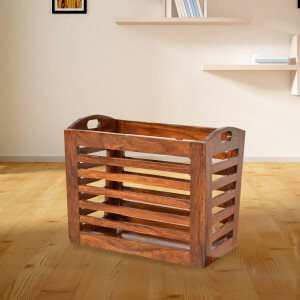 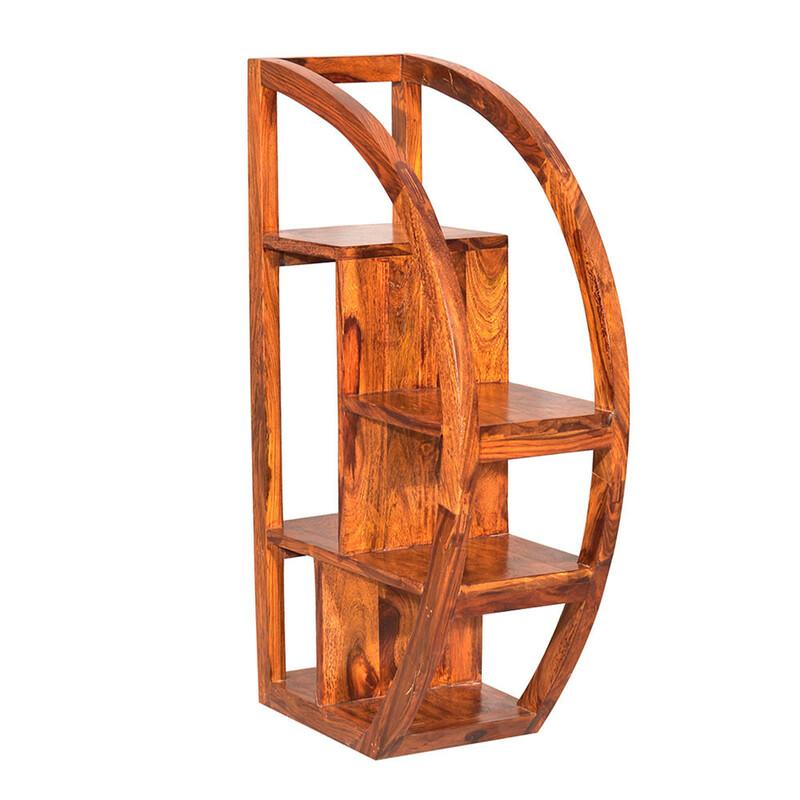 Aesthetic piece of bookshelf furniture adding utility and decor at the same time to your bedroom, living room or hall way. 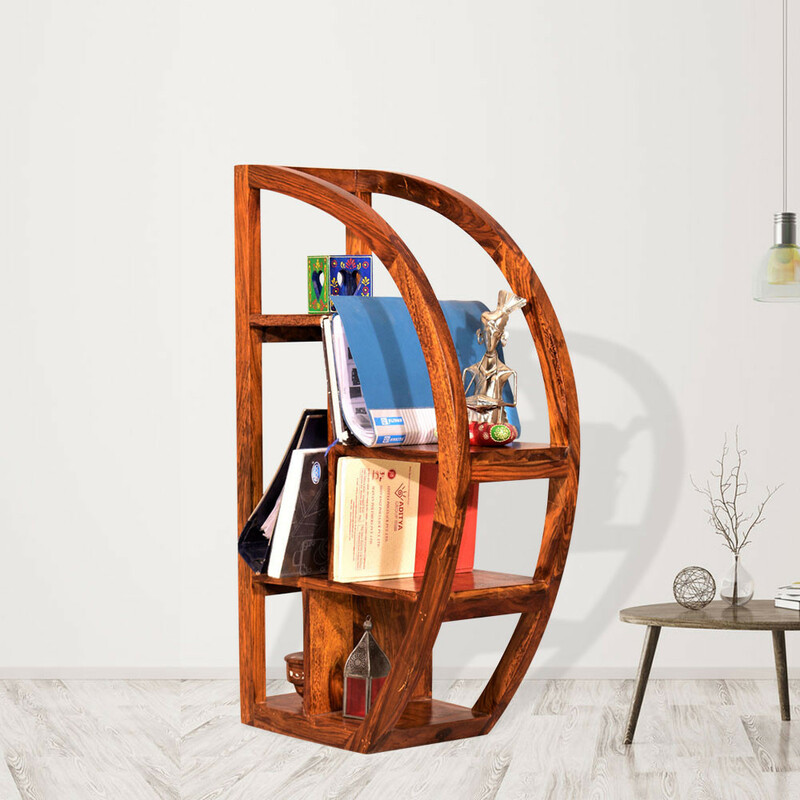 Add geometry with this half moon bookshelf and create visual attractions on the wall of your your bedroom, living room or hall way. 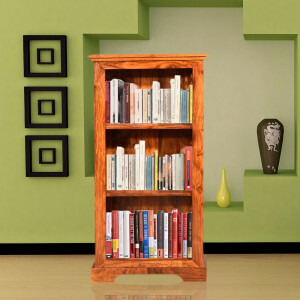 Organise your books and collectibles and add decor to your home. 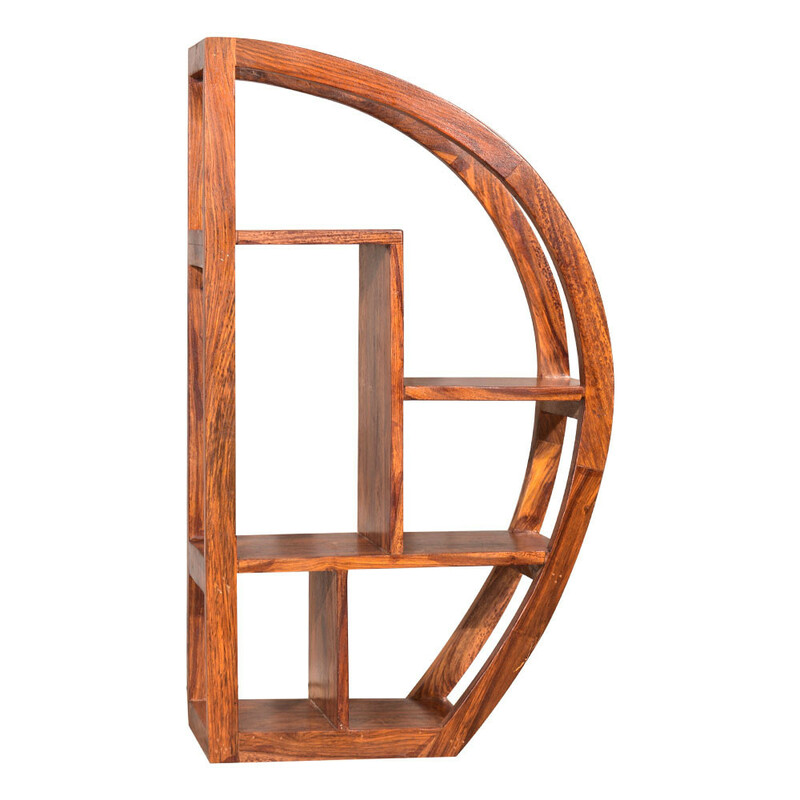 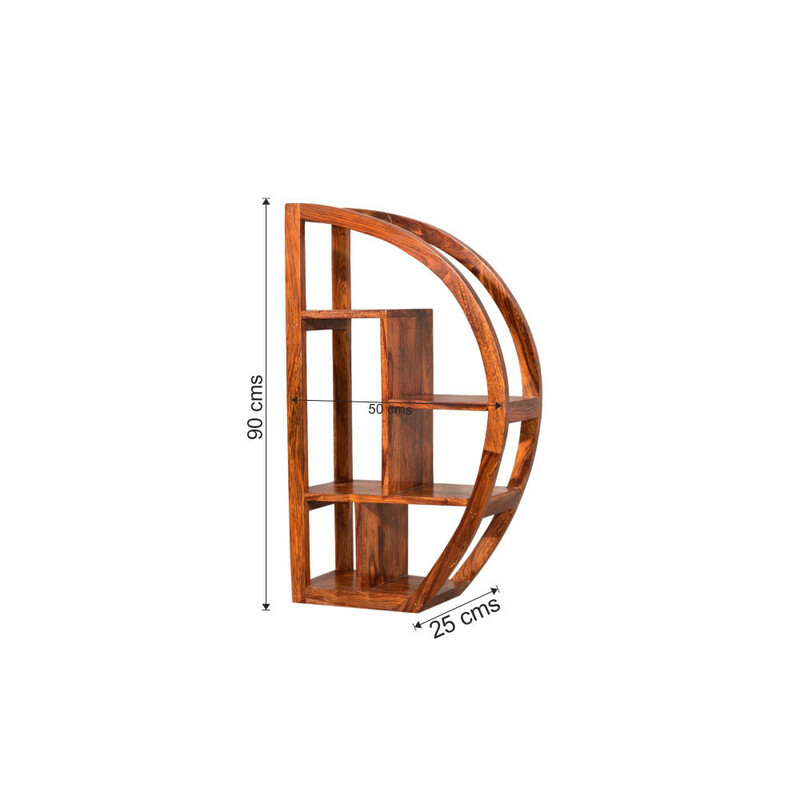 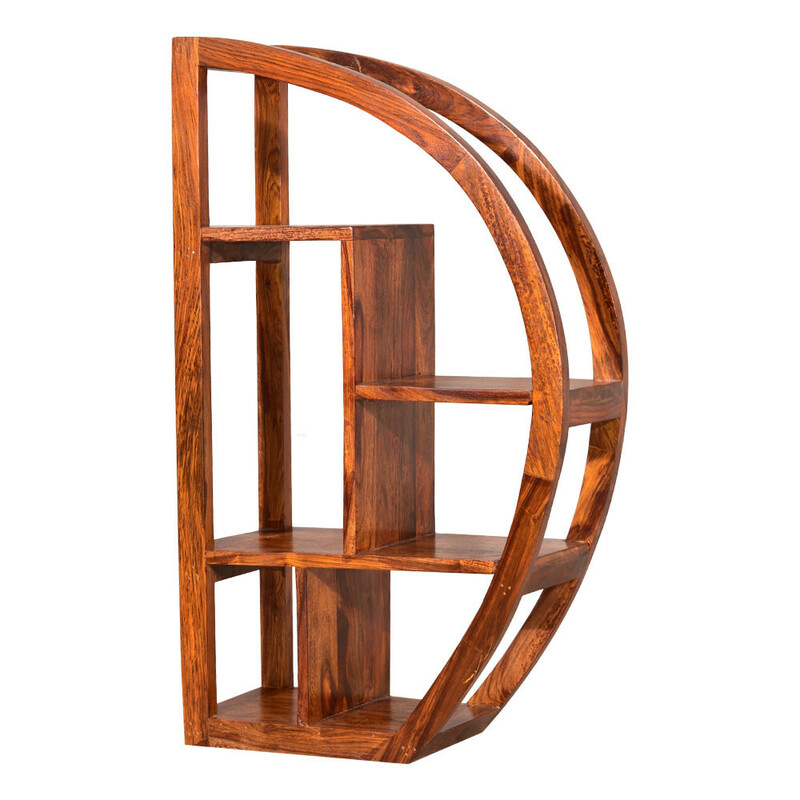 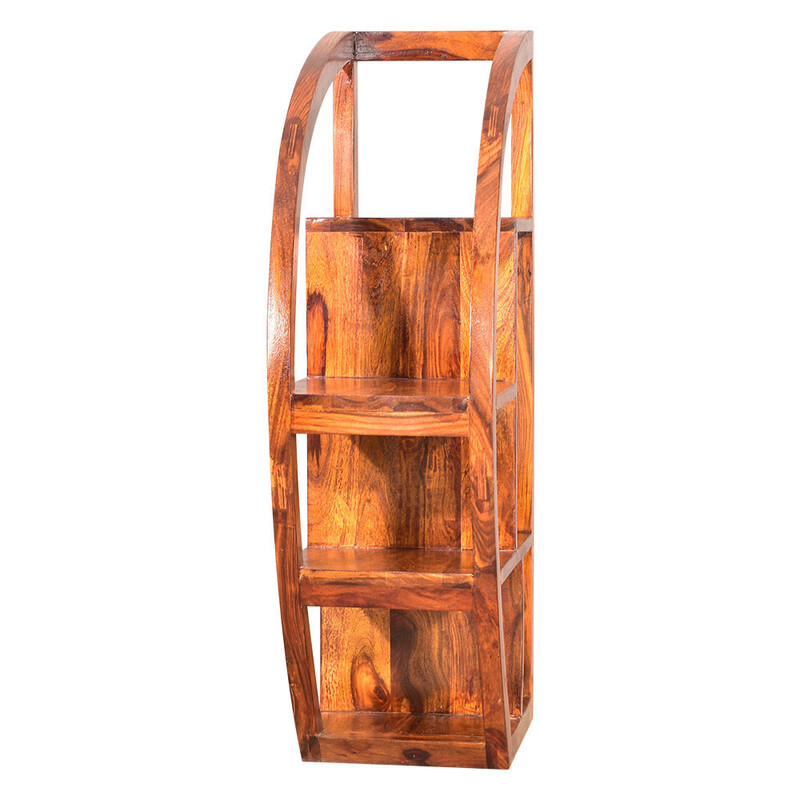 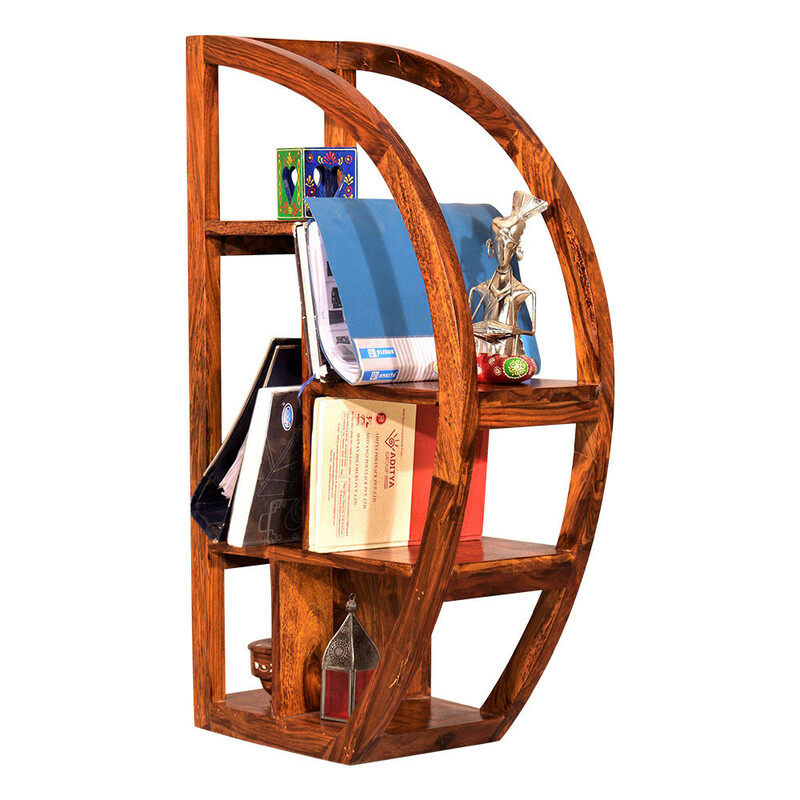 This solid wooden bookcase serve two purpose or combines two elements together. 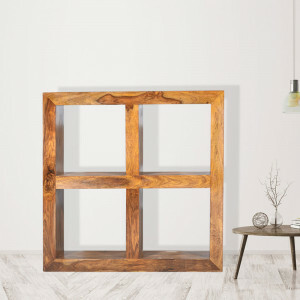 On the one hand it will add utility to your home, on the other hand, this is an extremely aesthetic piece of decor furniture.